JAKARTA, Indonesia – Leah Choy was 4 years old when her younger sister, Adele, was diagnosed with a brain injury. Their parents decided to have her treated in the US, but that would cost a lot. Originating from Malaysia, little Choy wanted to help her parents, “because she’s my sister and I love her so much,” wrote Choy in her first book, Chef Leah with a Big Heart. At first, Choy tried to raise funds by singing Adele’s song “Someone Like You”, which was uploaded onto Facebook by her mother, but that was not enough. An idea then came to Choy, and she decided to learn baking through YouTube. It took her months before she finally got the recipe right and began to sell cake through Facebook. Cupcakes opened the door to other exciting opportunities for Choy. 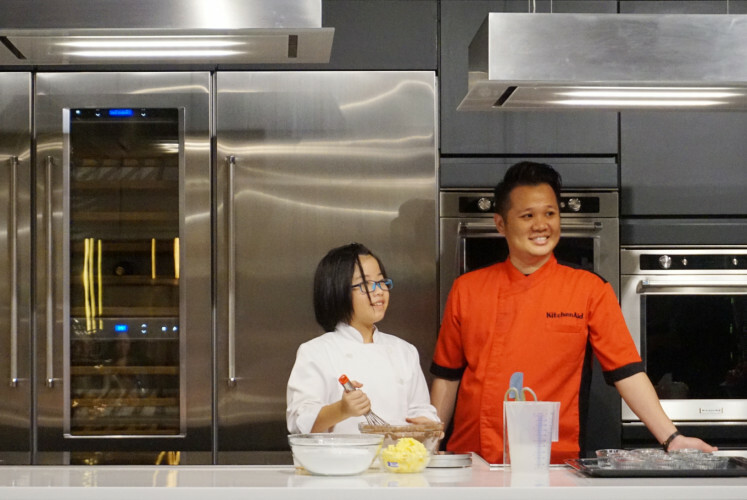 She received the Tuanku Bainun Young Changemakers Awards (YCMA) 2015, met her idol American chef Buddy Valastro and released her first book, Chef Leah with a Big Heart. 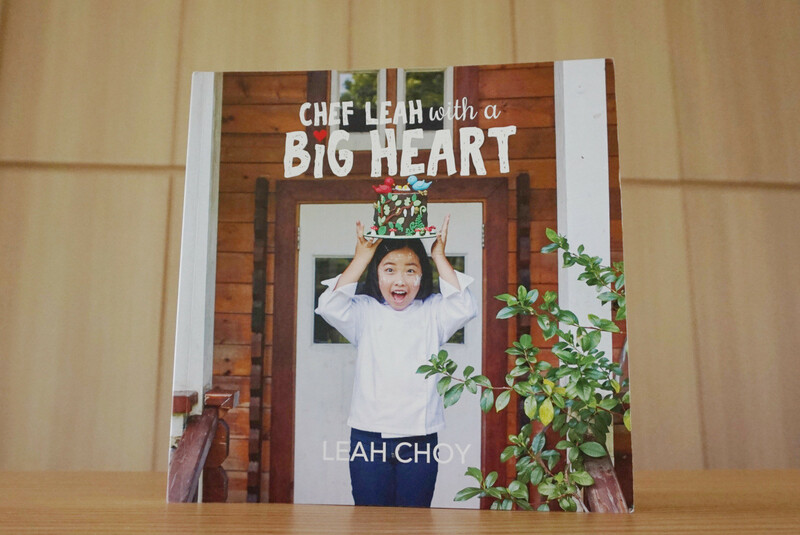 Published by Malaysia’s MPH Group Publishing in 2018, Chef Leah with a Big Heart is filled with Choy’s stories and recipes from scratch, from making buttercream frosting to baking and decorating three-tiered cakes. It is divided into six parts with various themes and colorful designs, suitable for children. Choy was helped throughout the book-writing process by renowned figures including professional baker Michelle Chan, writer Michelle Yoon who guided Choi in pouring her ideas into words and photographer Sammie Tan. “[But] the recipes and most of the decorations are from me,” said Choy. Explaining that Adele was her source of power, Choy said she planned to publish a second book this year. “My sister is on a keto diet, [so] I want to make keto or gluten-free or dairy-free cupcakes,” said Choy, adding that she planned to travel to Brunei Darussalam and Singapore for the book tour.